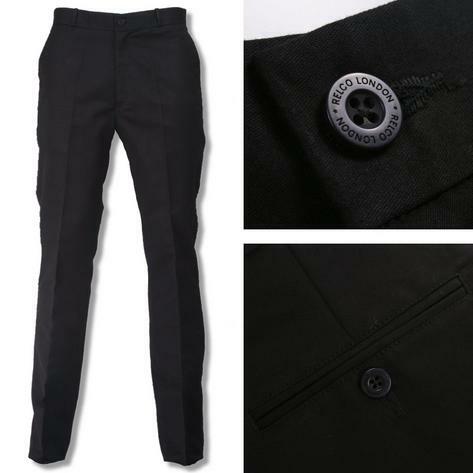 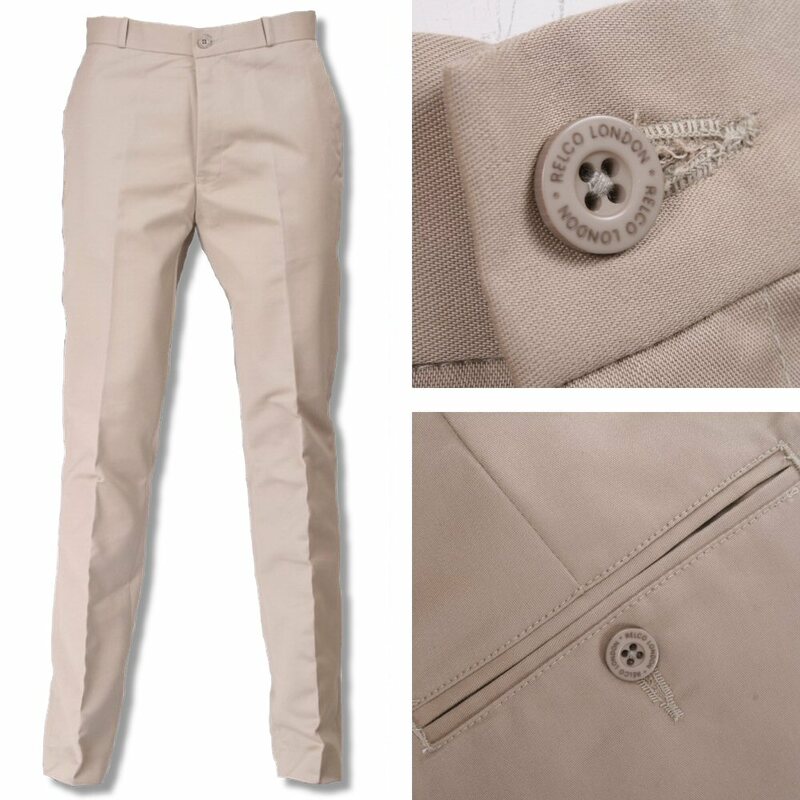 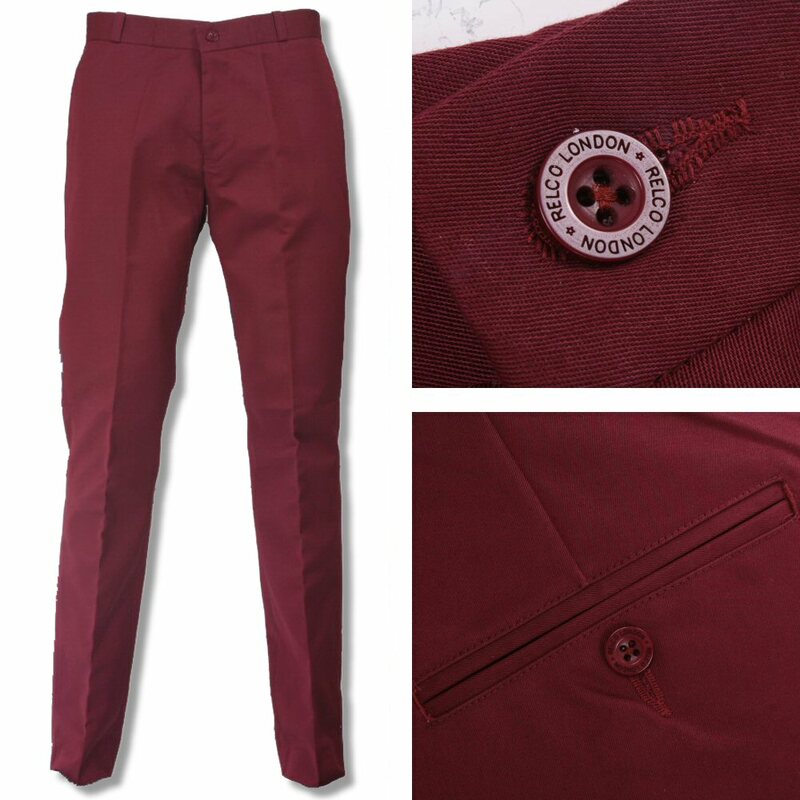 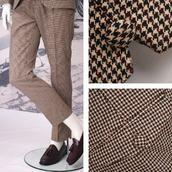 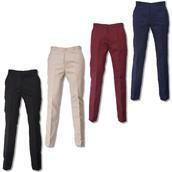 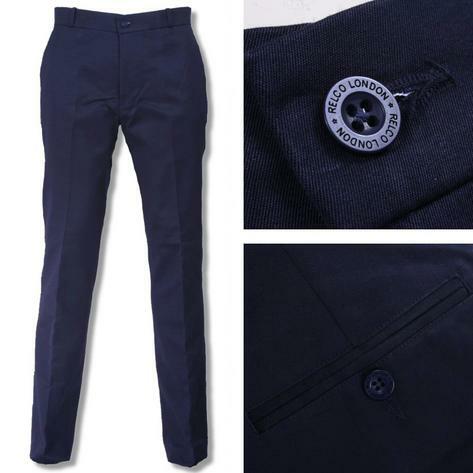 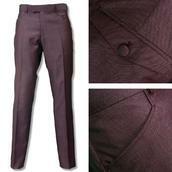 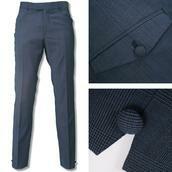 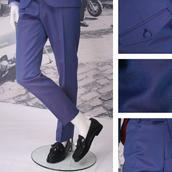 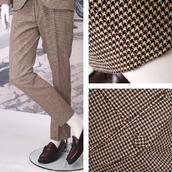 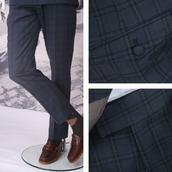 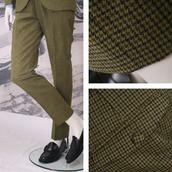 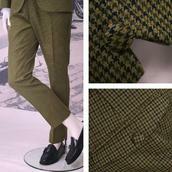 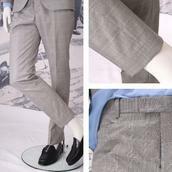 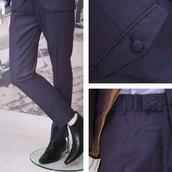 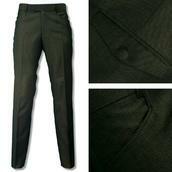 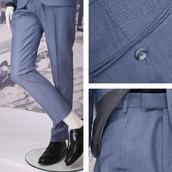 Ultra cool retro Sta Press Style Trouser. 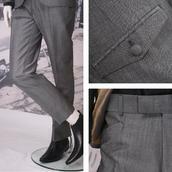 Classic fit. 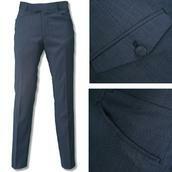 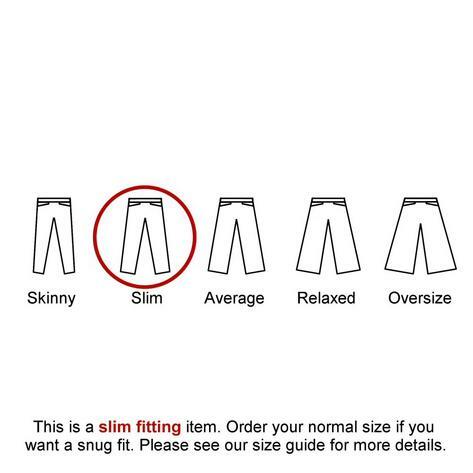 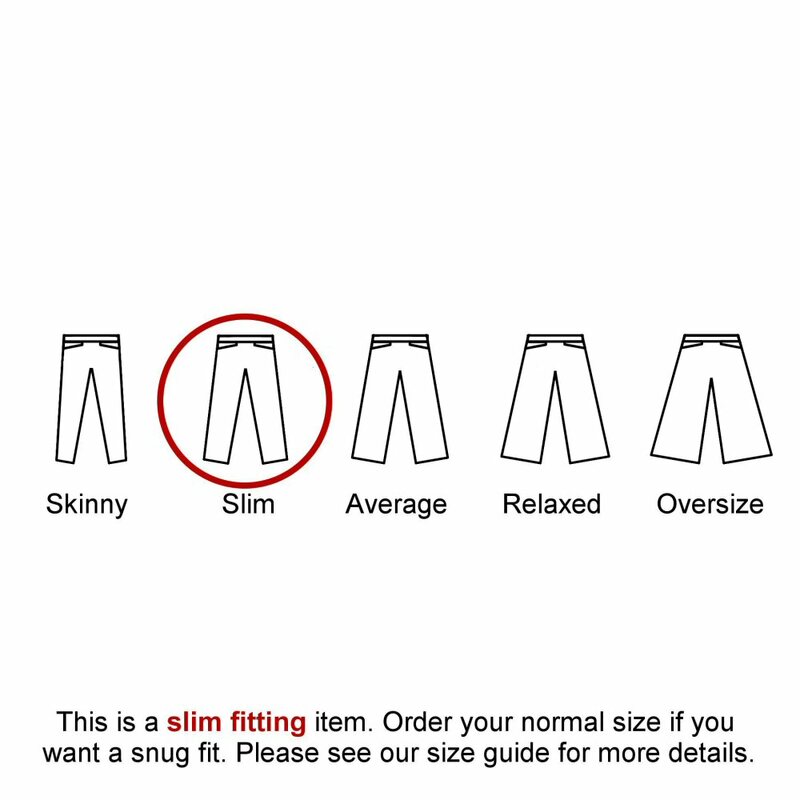 Slanting side pockets, two hip pockets, plain front, zip fly. 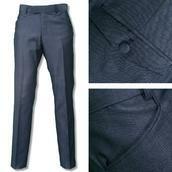 16" Bottoms. 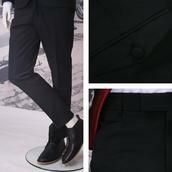 33" approx leg.